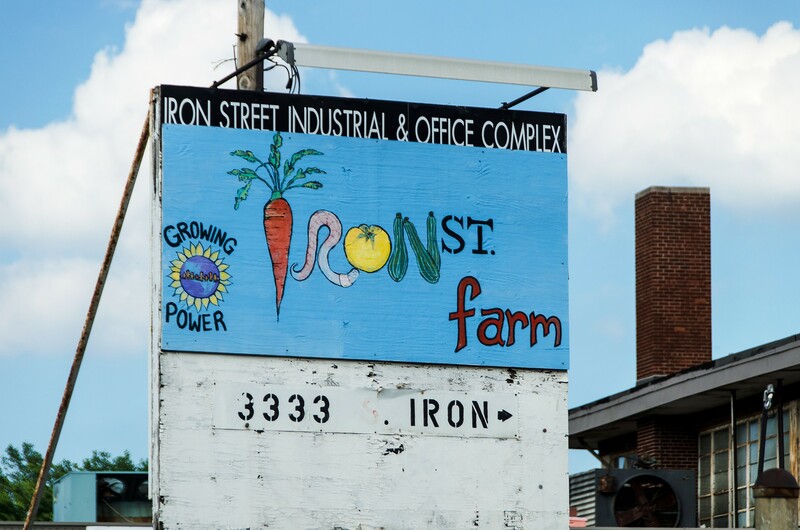 On the banks of Bubbly Creek, surrounded by industrial facilities, Iron Street Farm is an unlikely oasis. 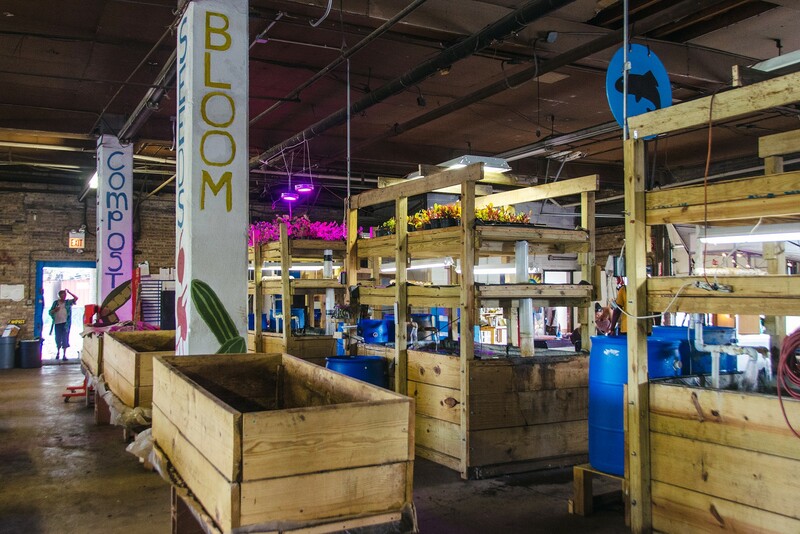 This warehouse and the land around it have been repurposed as an urban farm. 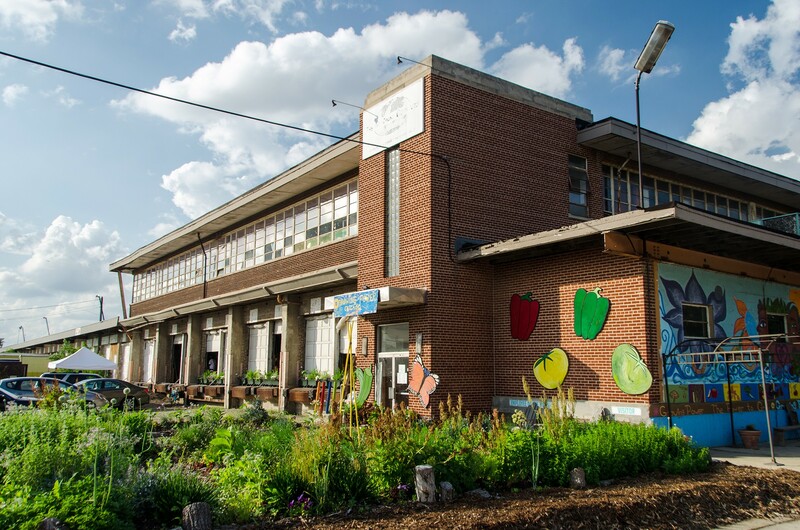 The space includes hoop houses, raised beds, aquaponics, intensive composting and even goats! The farm is part of Growing Power’s larger network. 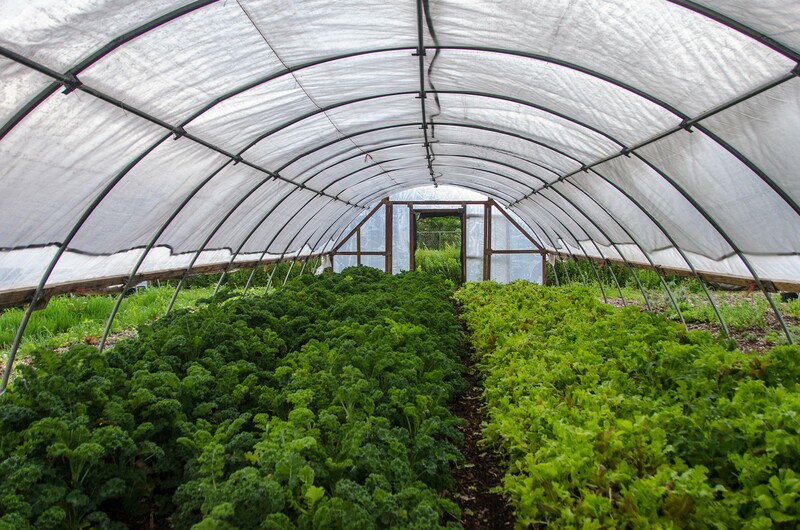 Its mission is to help communities establish sustainable and healthy local food systems. 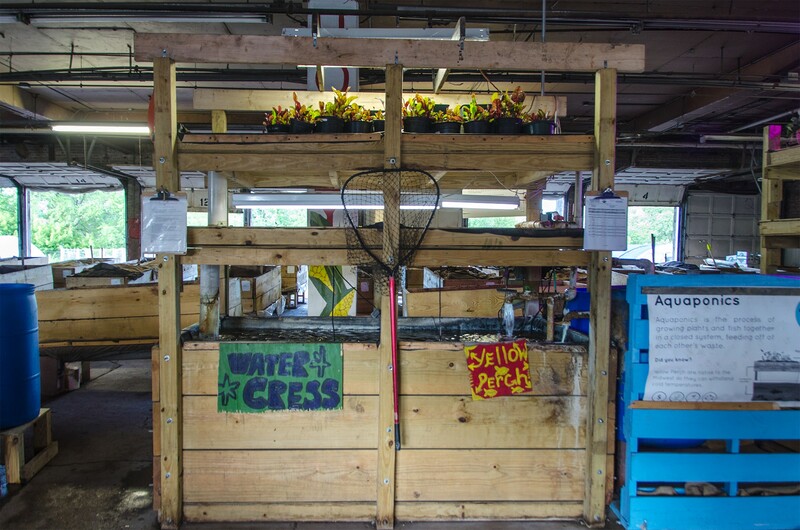 Many volunteers and youth are involved in the daily operations of the farm.